Boho Bandwagon: Last one 'til 2012! Thank you to all of our faithful blog followers for sharing another fantastic year with us. 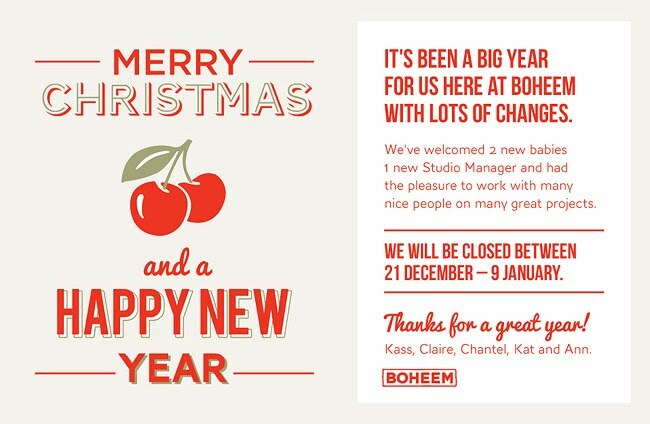 Hope you have a wonderful Christmas and see you in 2012!